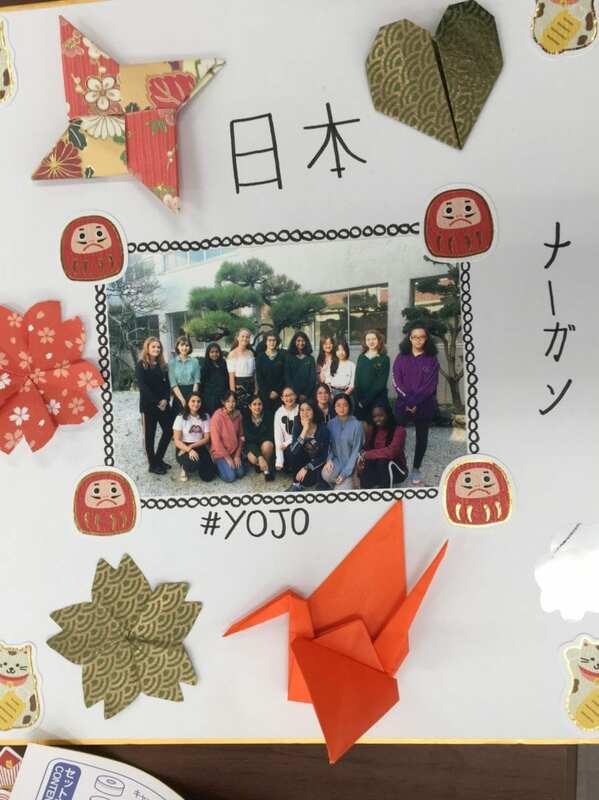 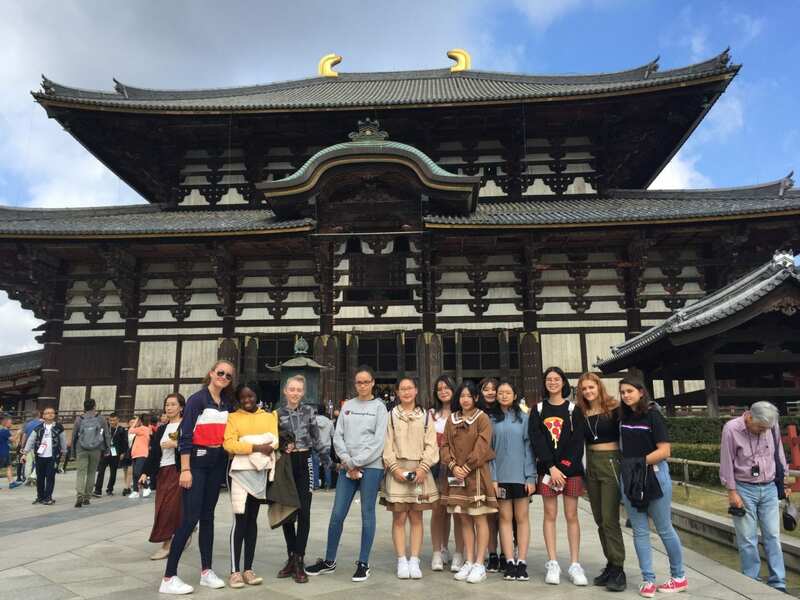 A group of fourteen girls from Year 10 and above travelled to Japan for ten days over the half-term holidays with Ms Moore (Japanese), Mrs Eastwood (EAL), Miss Davies (EAL) and Mrs H-W (Head of Boarding). 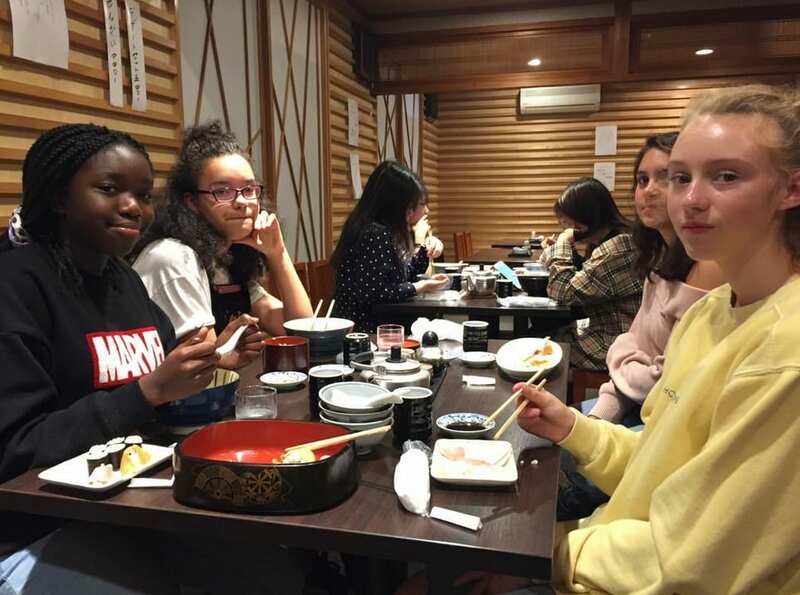 This was the third trip run by the Japanese department since we established links with Konan Girls High School in 2012. 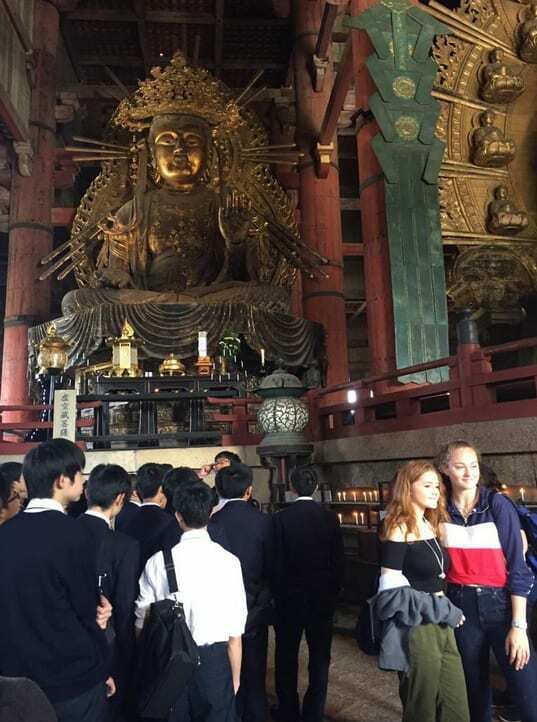 The trip included a tour of Tokyo and the former capital, Kyoto, and culminated in a short visit to our link school located in Kobe, central Japan. 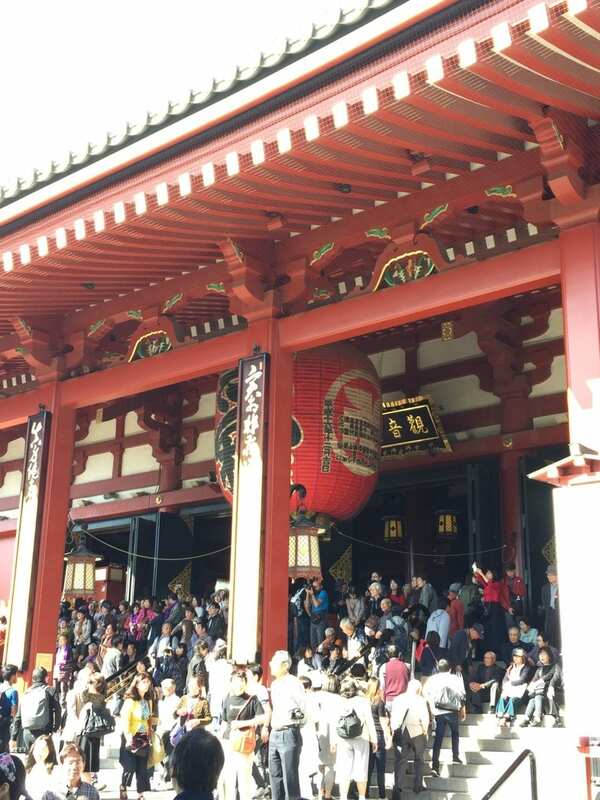 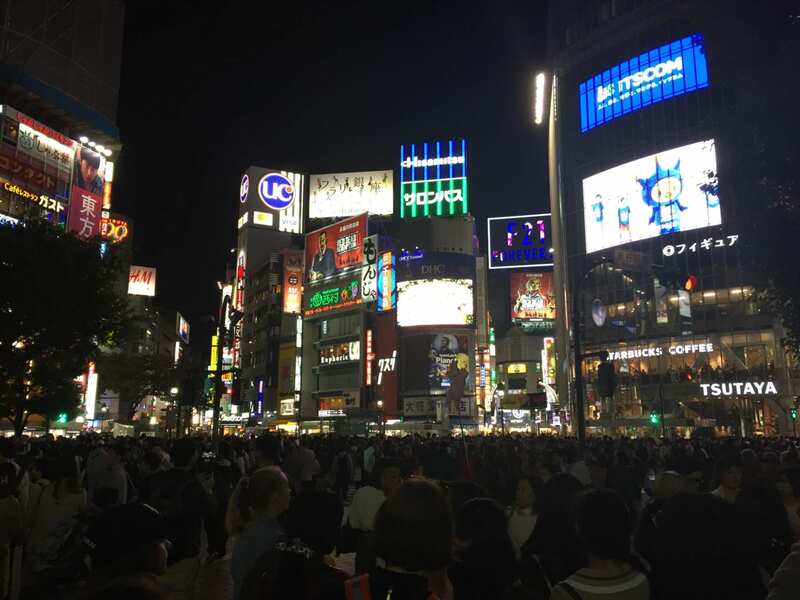 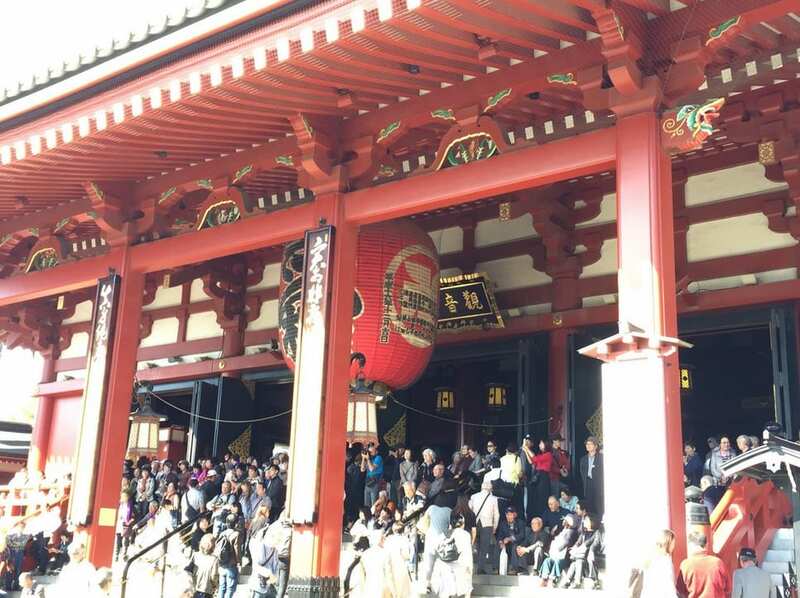 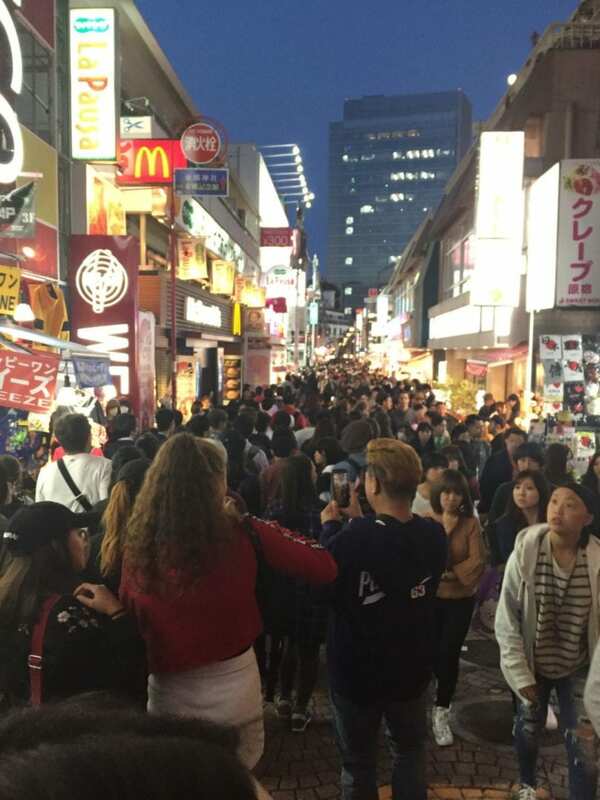 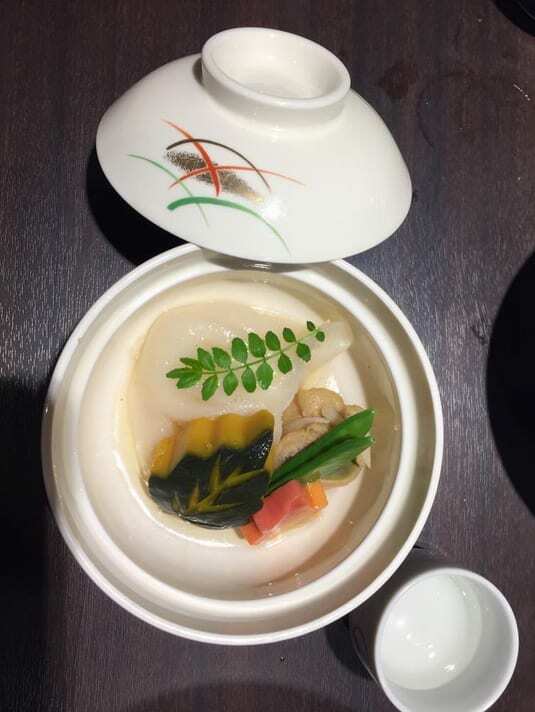 The tour began in Tokyo, where we experienced both tradition and modernity. 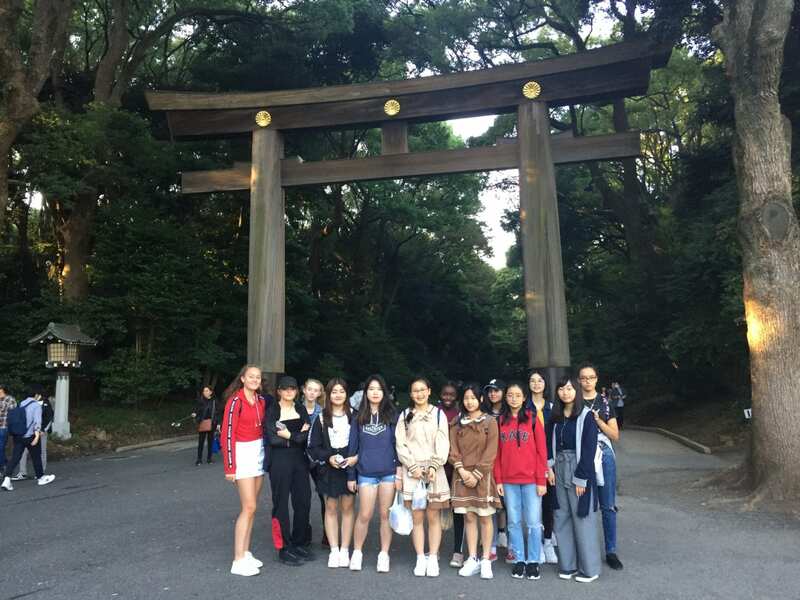 We ventured 200 metres up Shinjuku’s high rise Metropolitan Government building to enjoy the views of the Tokyo skyline, from where we could also catch a glimpse of Mt Fuji. 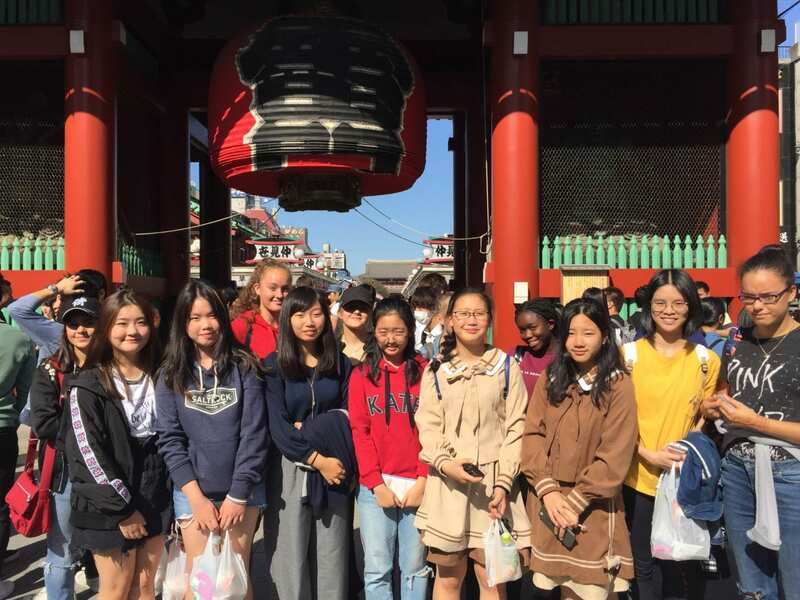 We visited Asakusa Kannon Temple, the oldest temple in Tokyo, followed by a trip along the Sumida river to Hamarikyu gardens – home to the site of Shogun Tokugawa’s villa - and then onto the infamous Harajuku shopping district and Shibuya’s famous zebra crossing. 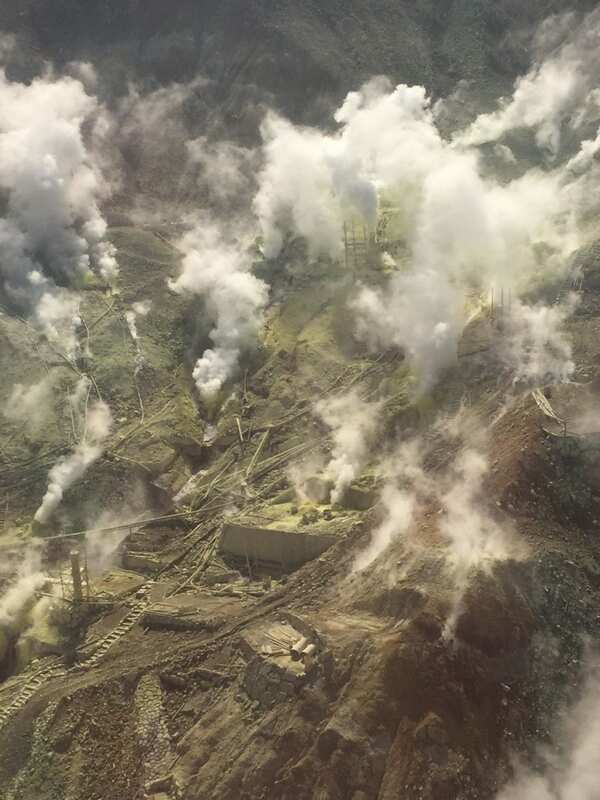 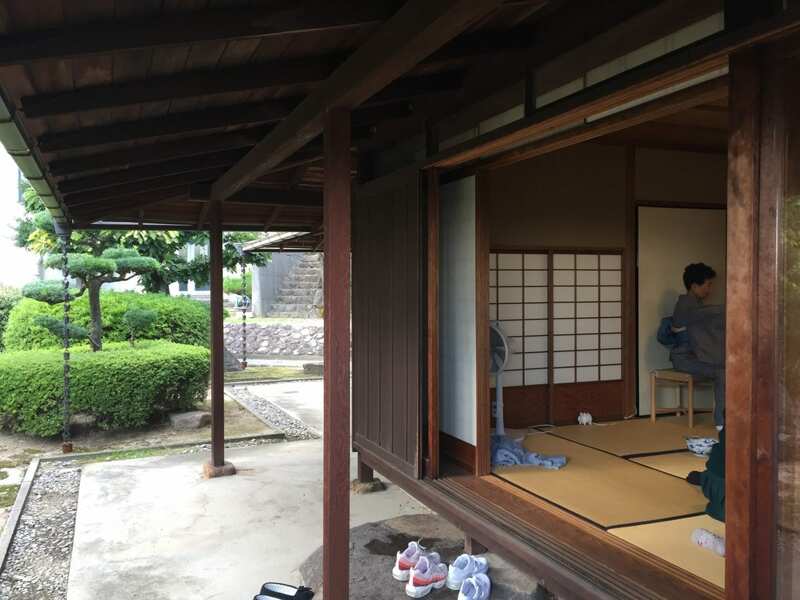 From Tokyo we travelled to Hakone to visit Japan’s most iconic wonder - Mt Fuji. 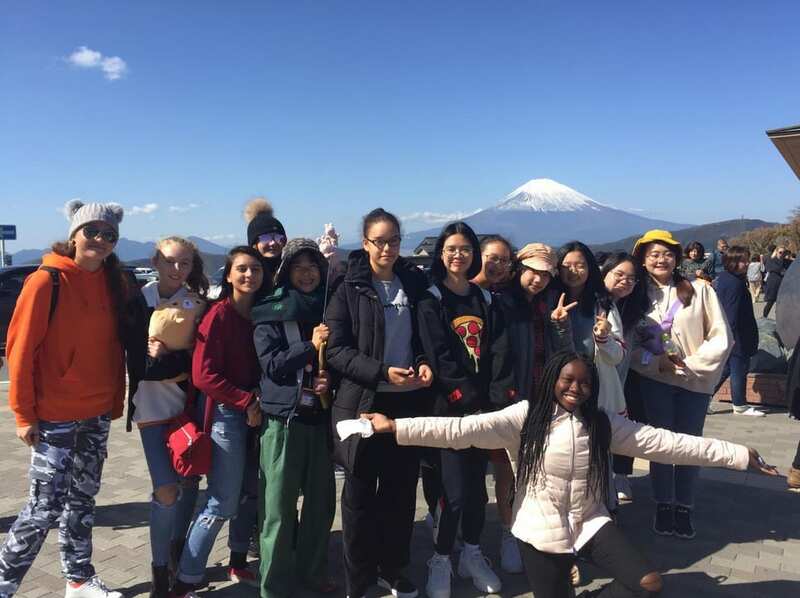 It was a glorious sunny day and we were privileged to see Mt Fuji displaying her flanks and snow-capped summit. 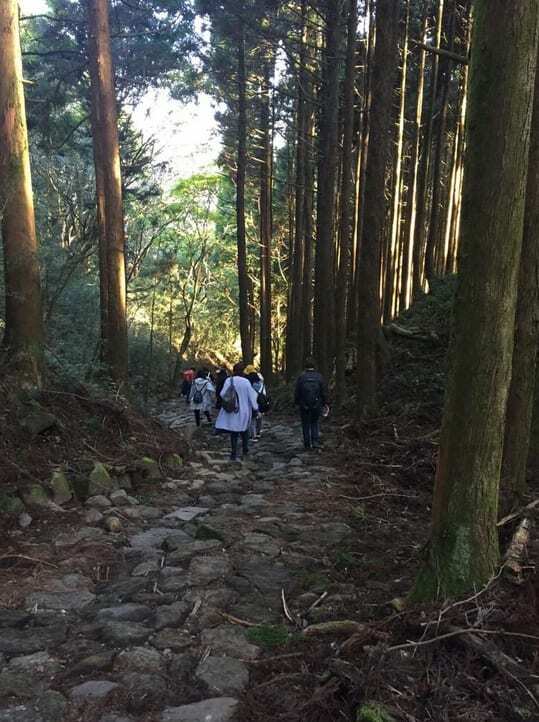 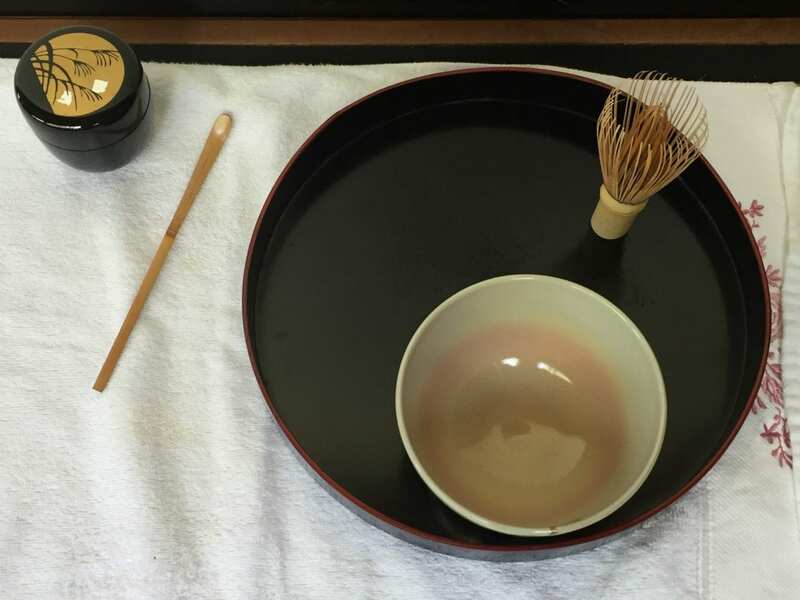 We enjoyed a very rural experience whilst in Hakone, walking down old samurai trails in ancient forests, staying in a traditional Japanese ryokan (B&B) to sample sleeping on a futon mattress on tatami floors, and Japanese onsen (hot spring baths). 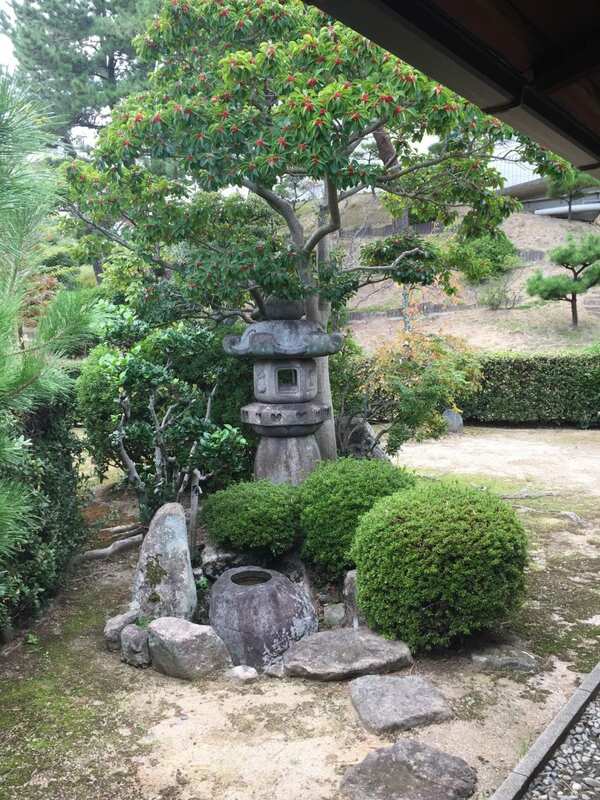 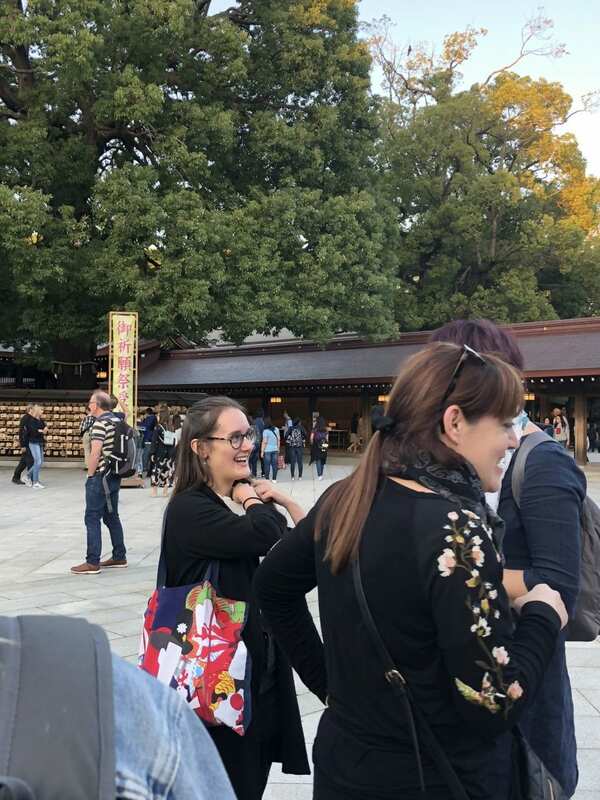 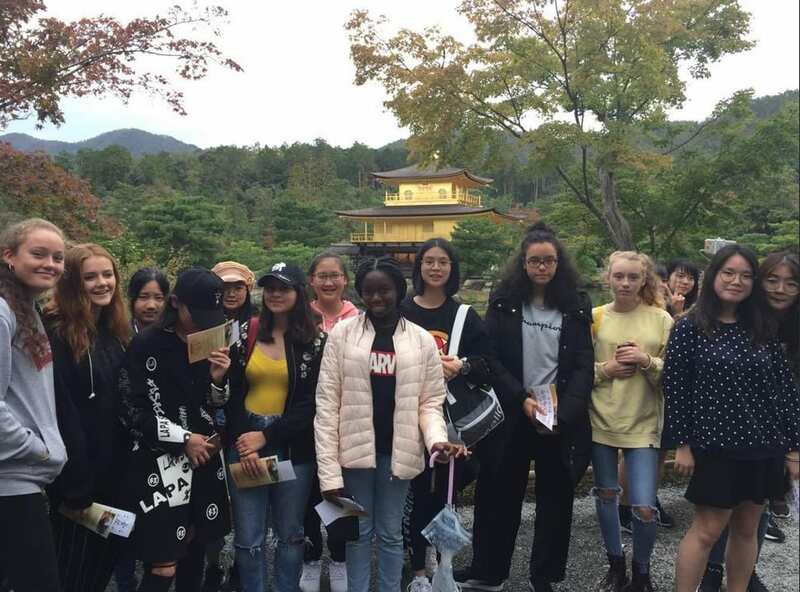 We then travelled to Kyoto by bullet train, the heart of Japan, where we visited two UNESCO World Heritage Sites: Kinkakuji, the Golden Pavilion and Ryoanji, Japan's most famous rock garden. 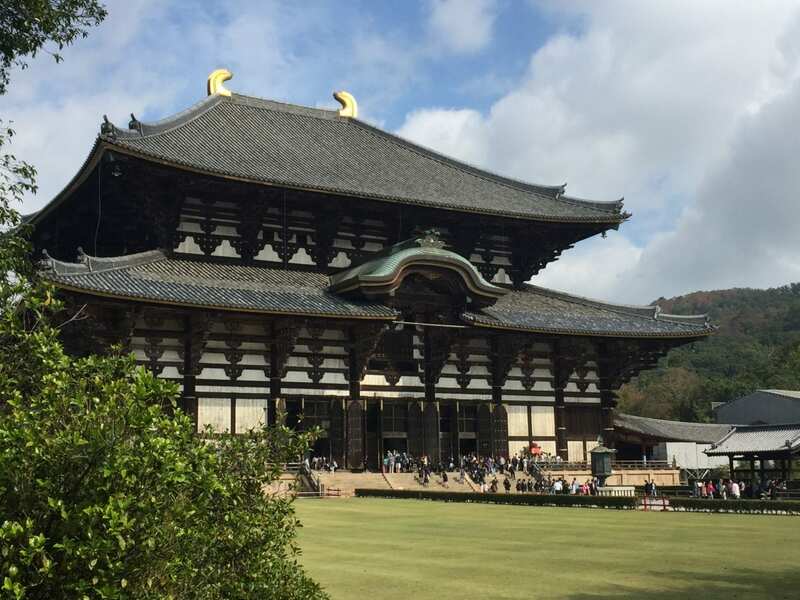 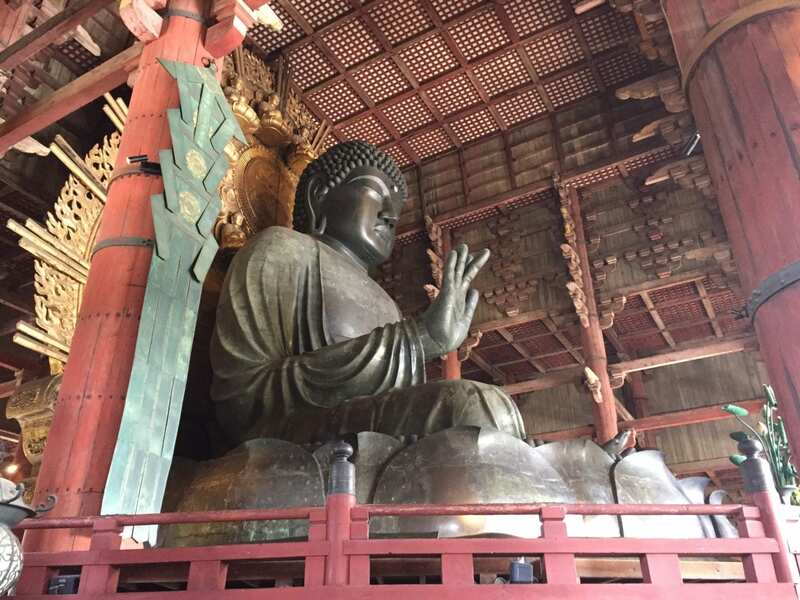 We took a side trip to Nara, where we visited the Daibutsu – the big Buddha! 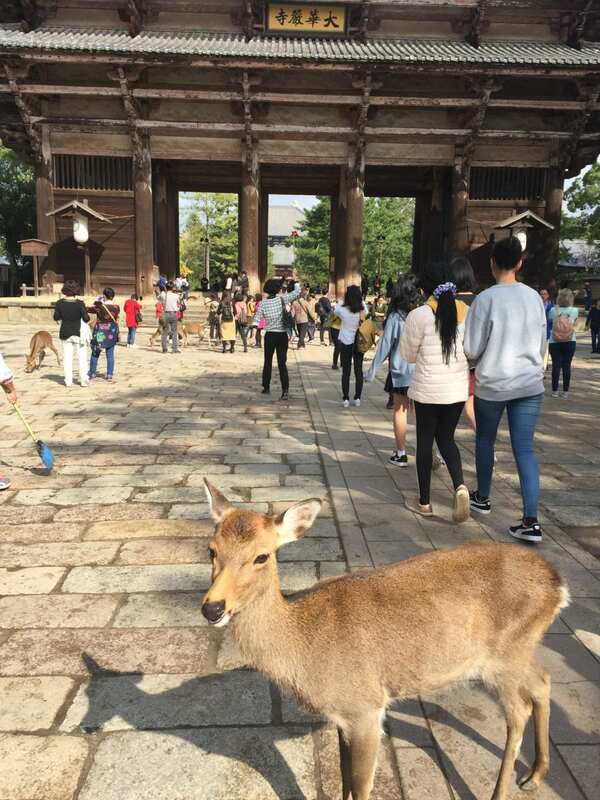 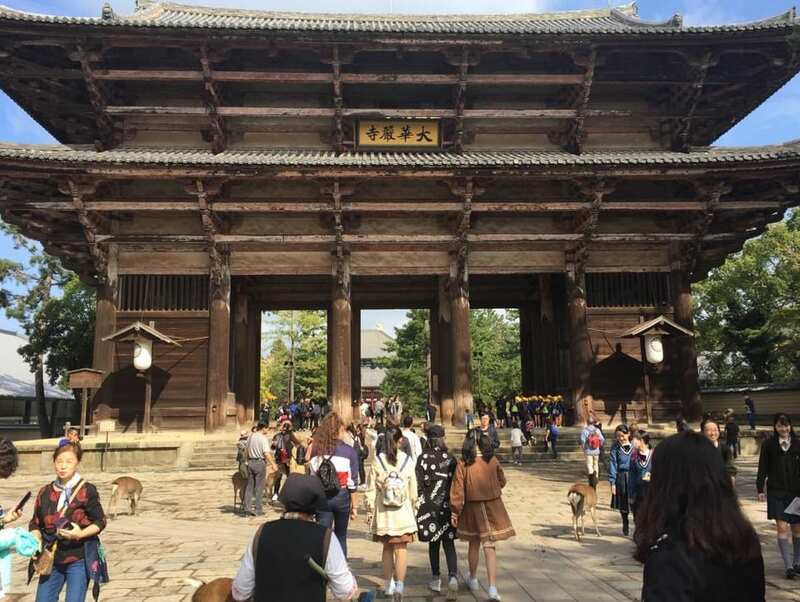 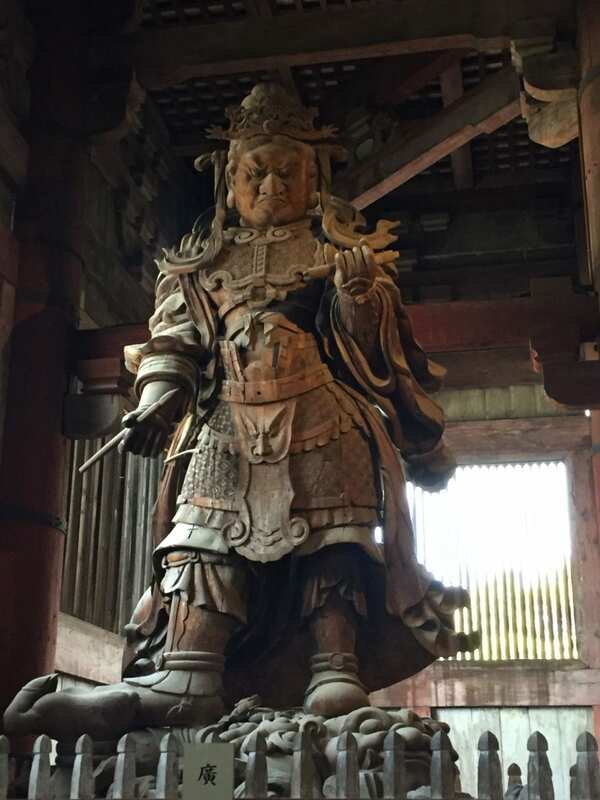 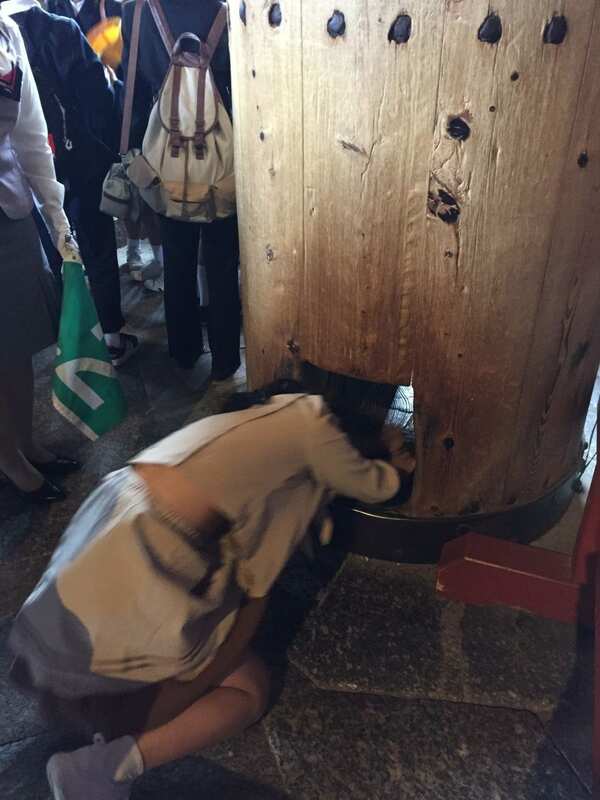 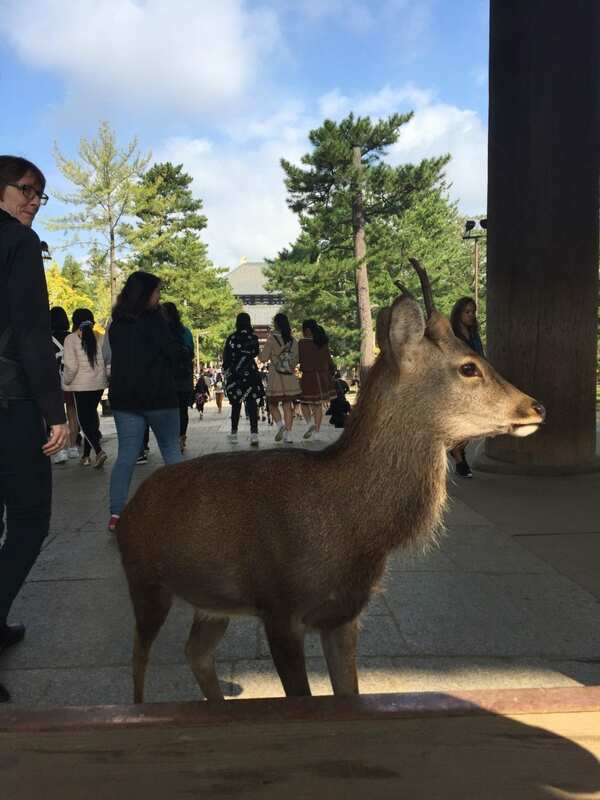 – housed in the enormous wooden Todaiji Temple and paid our respects to the friendly deer. 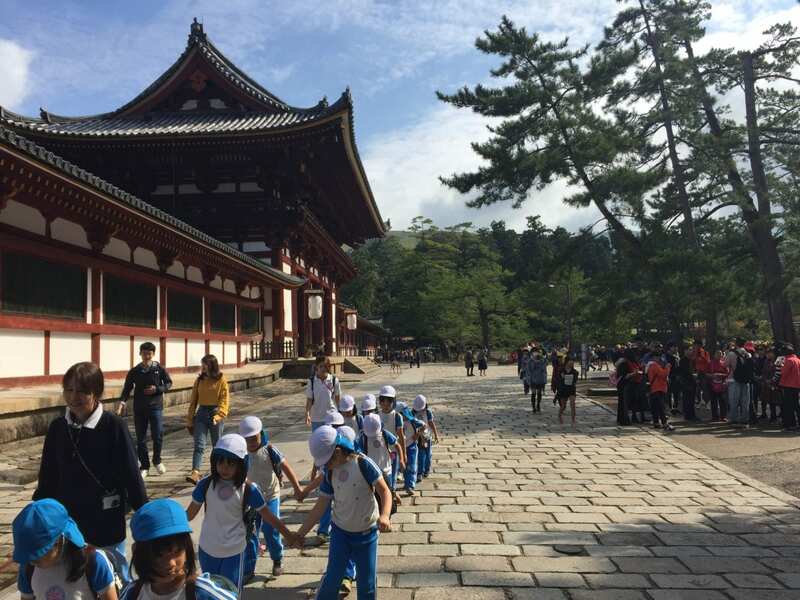 To round off the trip we travelled by local train to Kobe, to visit our link school. 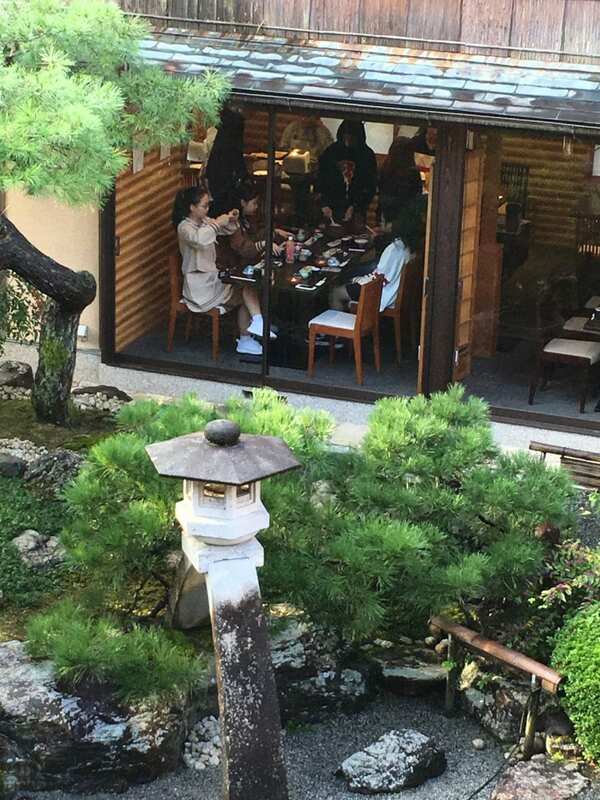 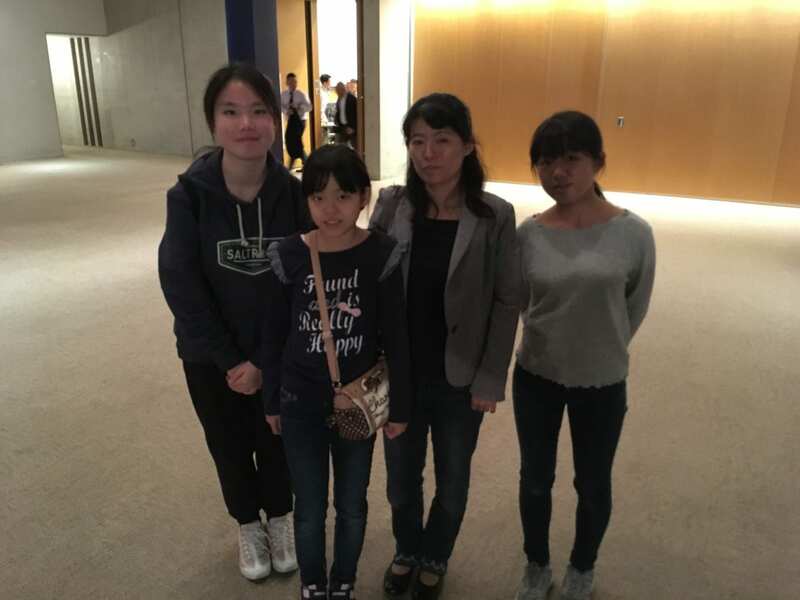 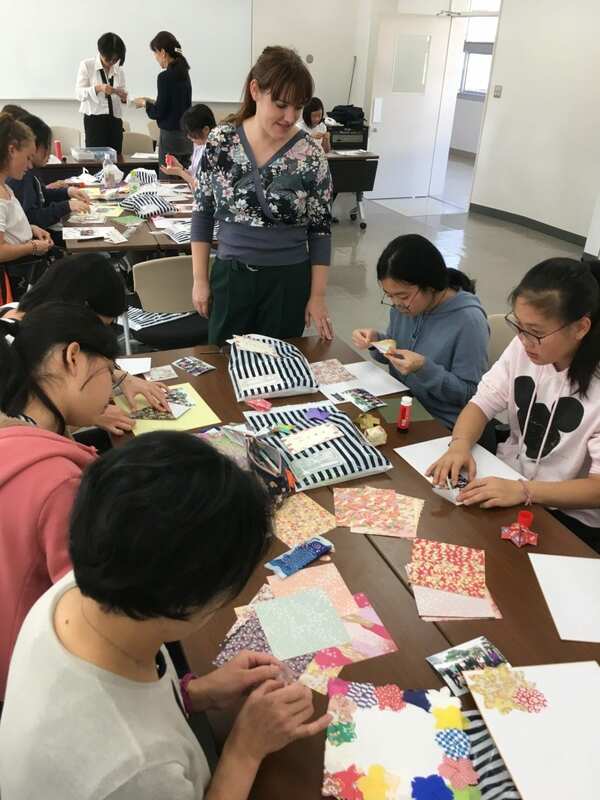 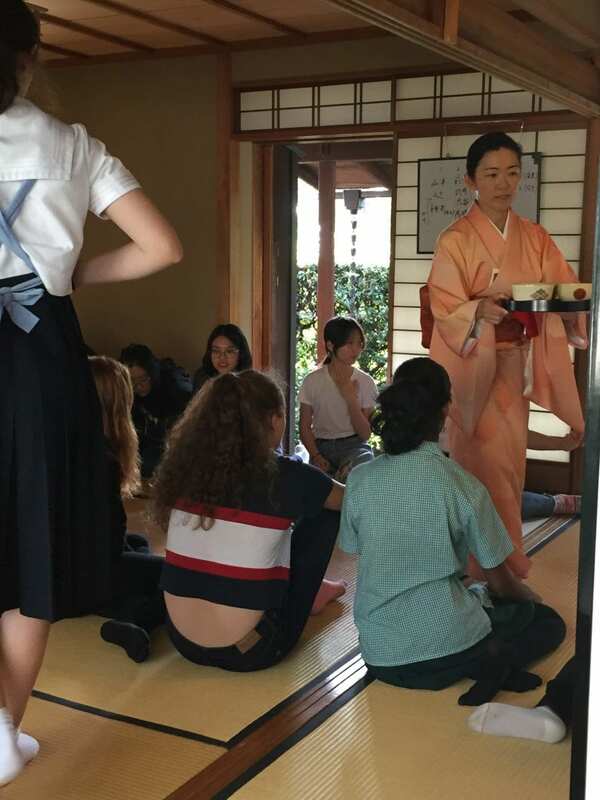 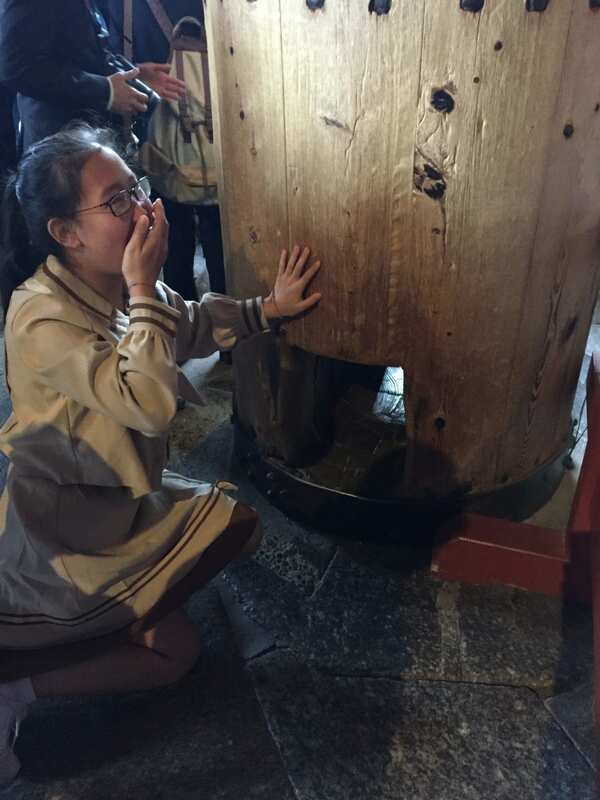 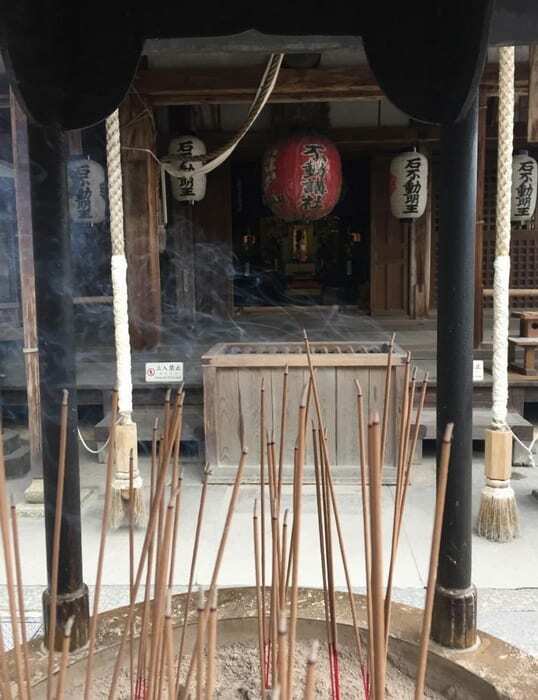 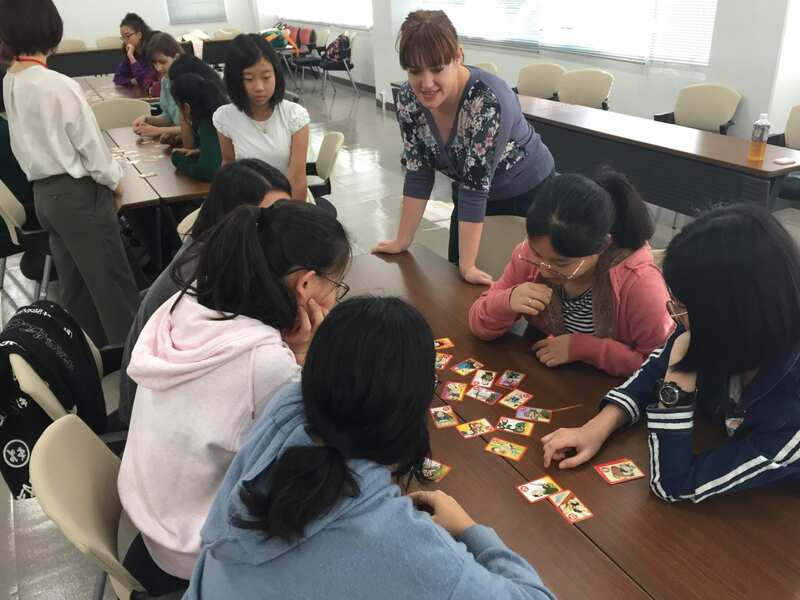 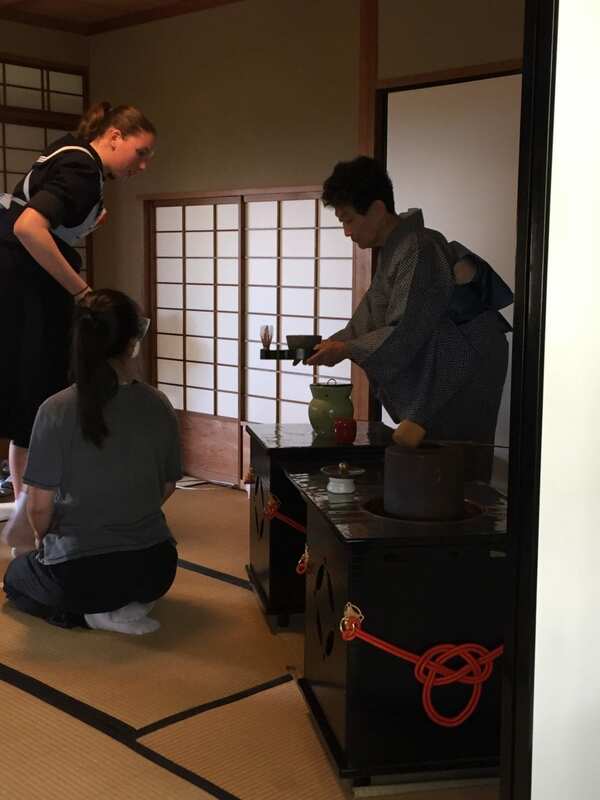 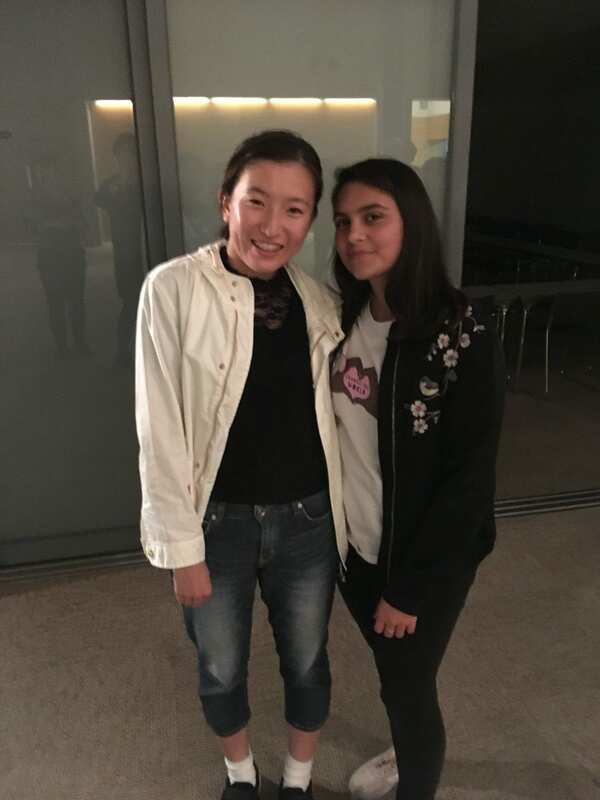 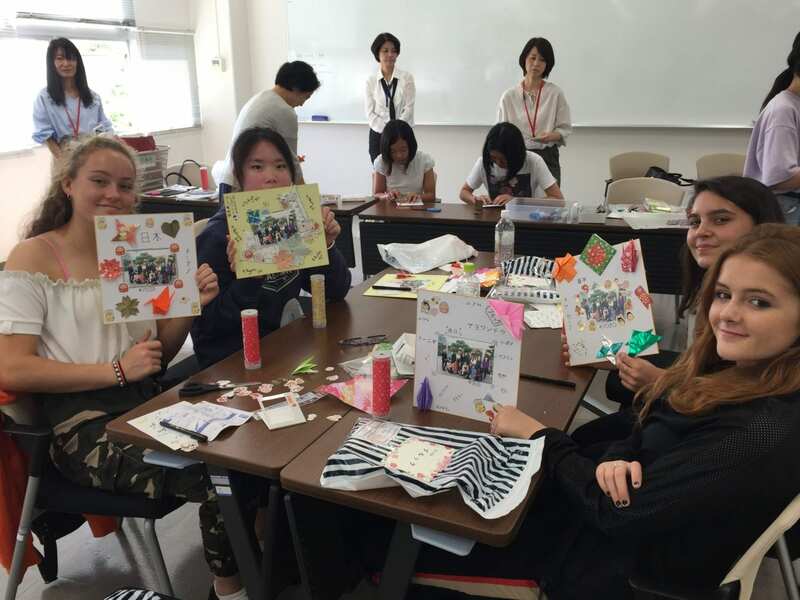 During our two day visit, Queenswood girls spent time both in school and with their home stay families, giving them a taste of traditional family life and many cultural experiences that they simply would not have had the opportunity to actualise as a typical tourist in Japan. 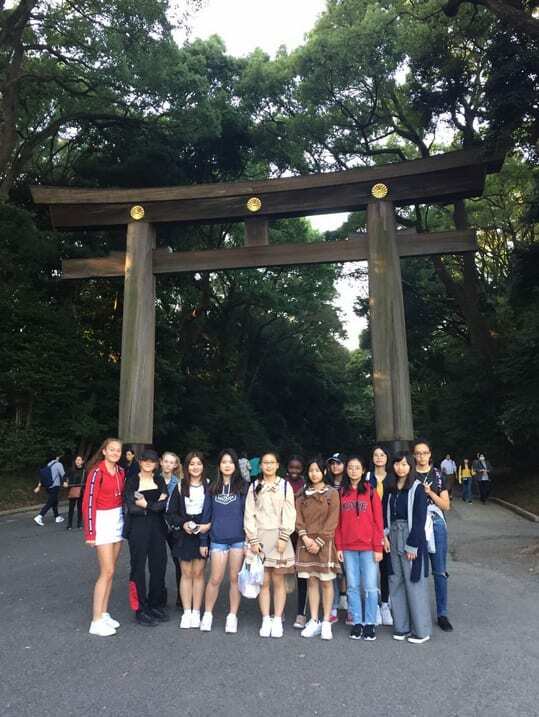 We are very grateful to our hosts for this fantastic opportunity and the wonderful memories made on this unique adventure.